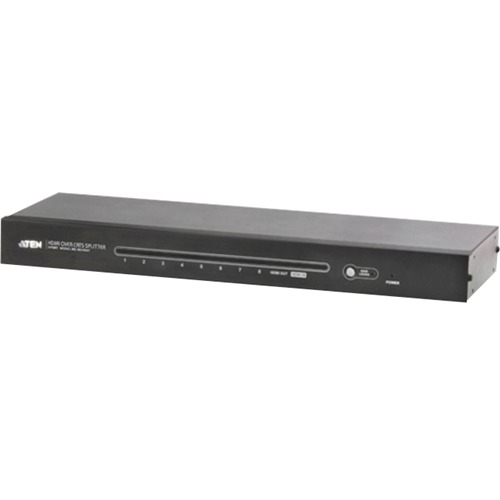 The Extender for Logitech video conferencing systems extends the camera or speakerphone and an HDMI AV signal up to 100 feet away from the system hub. 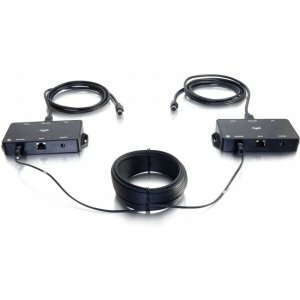 This solution requires a RapidRun Optical runner cable (Included) for extension, and installation is made easy through labeling. 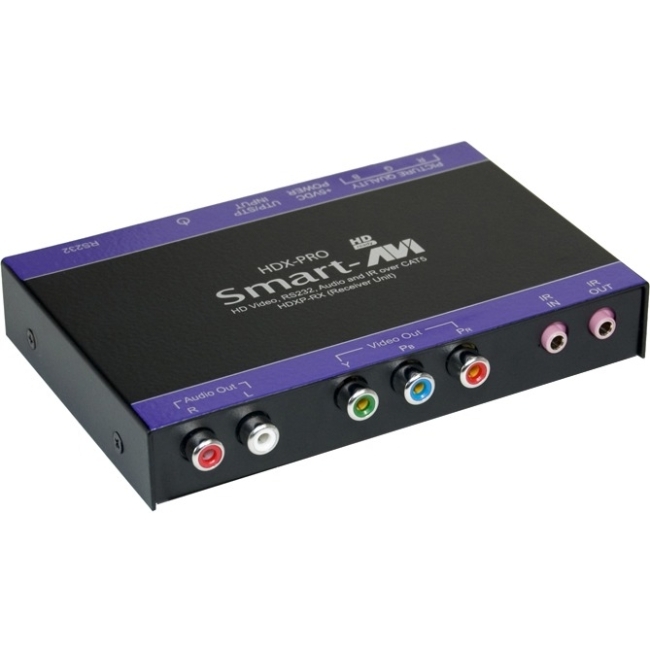 This extension solution passes the audio and video signals to the Logitech hub, but, when extending the camera, it also passes the control signals. 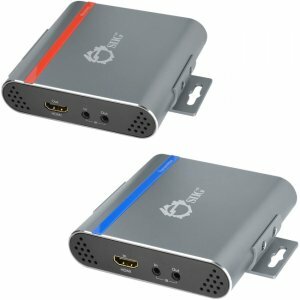 These control signals allow the camera to continue to move as if it were directly connected to the hub with the cable provided by Logitech. 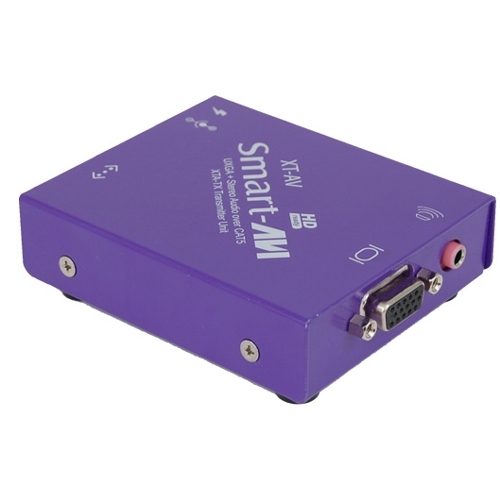 This means that full functionality of the GROUP, SmartDock, or CC3000E systems will be retained at full extension distance. 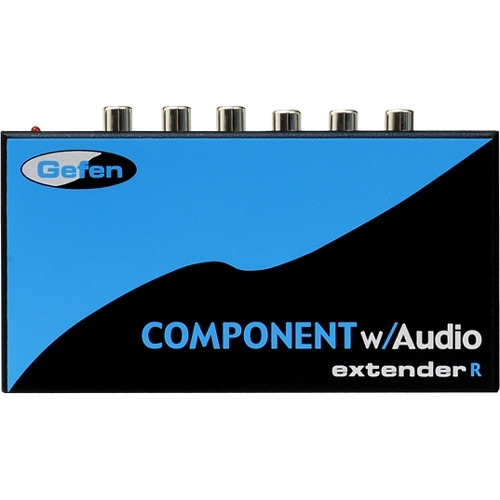 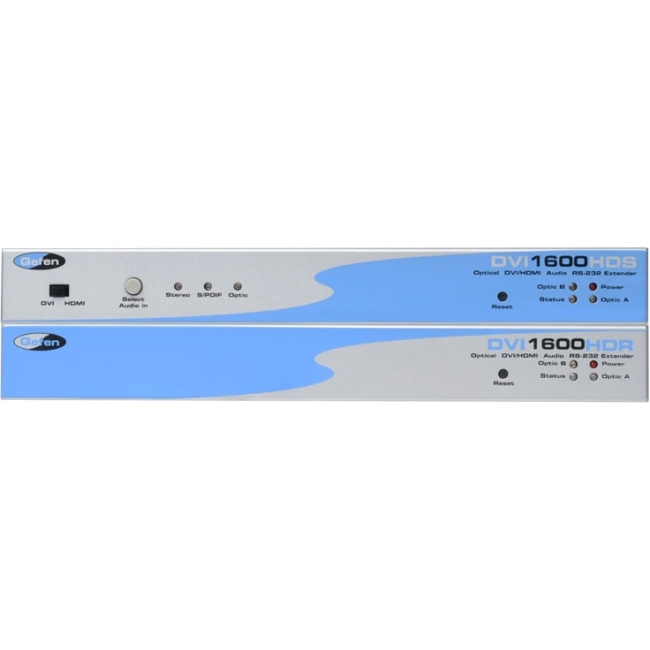 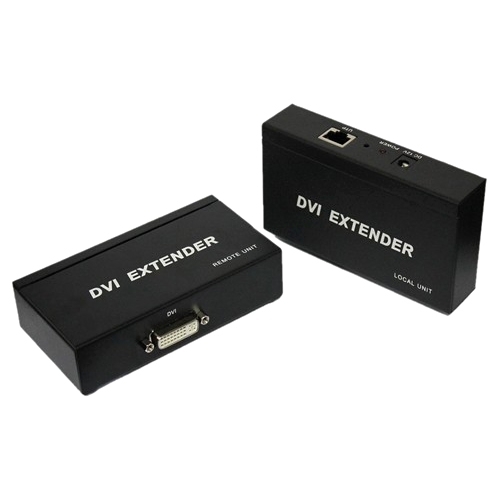 The extender also allows for HDMI A/V signal to be extended from the extender transmitter box to the receiver box, allowing a/v signal to be delivered to a remote display. 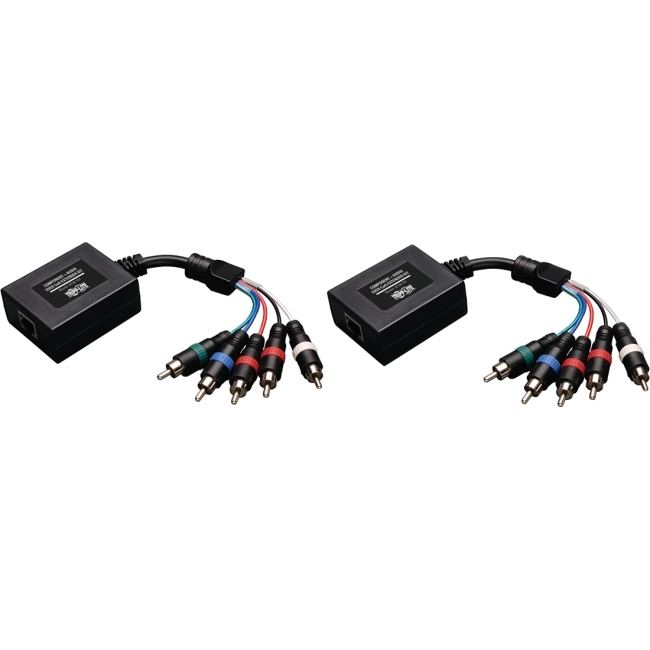 Power can be delivered at both ends via two AC power adapters (Included) or power can be delivered from the transmitter to the receiver over a solid conductor Cat5e/Cat6 cable (Not Included). 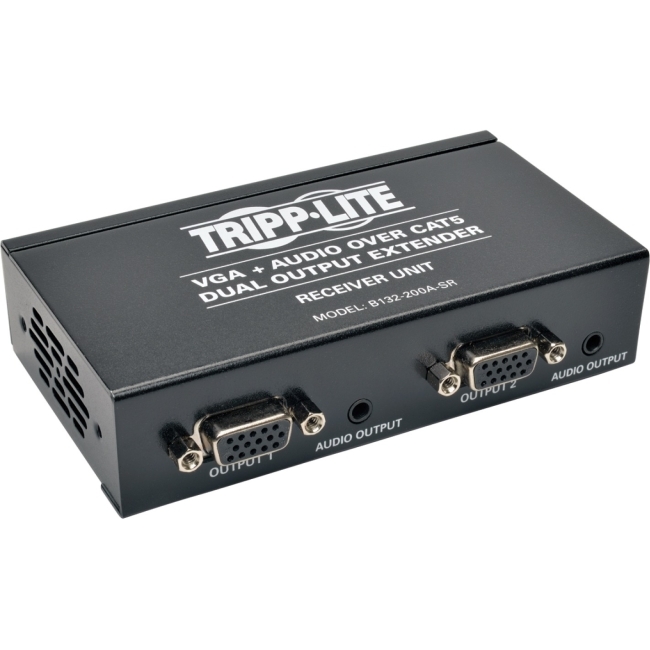 The capabilities provided by this kit add value and flexibility to the Logitech GROUP, SmartDock, or CC3000E video conferencing systems, making it the perfect fit for almost any application.